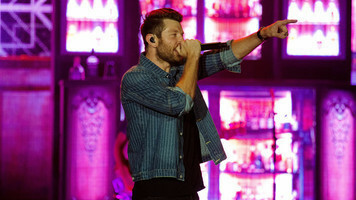 Chris Lane began to dive into his passion for music after college in his hometown, Kernersville, North Carolina. Originally an athlete, Lane dreamed of pursing football or baseball at the college level like his brother. He went on to play baseball at school, but due to a series of injuries and surgeries, could not pursue baseball at a professional level and turned to learning to play guitar in his down time. Lane worked for his father’s landscaping company and decided to start a cover band with his brother. The two of them auditioned for American Idol in 2007 but did not make it past the first audition. After his rejection from American Idol, Lane continued to pursue a career as an artist and in 2008 Chris signed with Big Loud Mountain Management and his career began to take off. 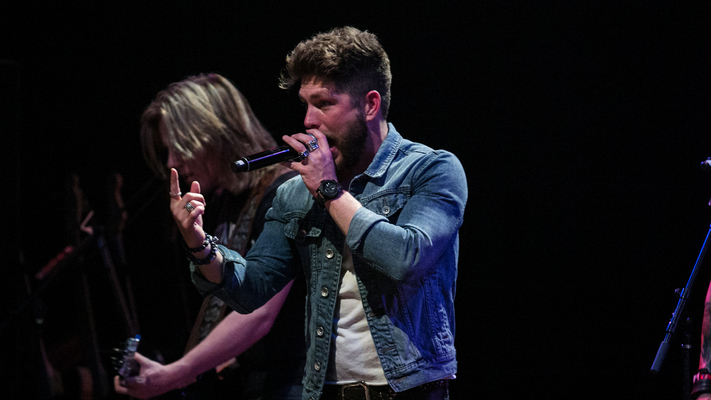 Before pursuing a career as a solo artist, Lane led the Chris Lane Band and dropped his first album Let’s Ride in 2012. 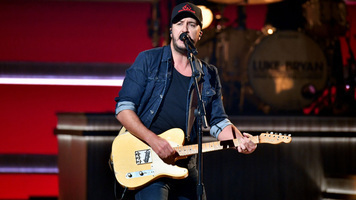 After the success of this first album, Lane moved to Nashville, Tennessee in 2013 where he continued to grow as an artist, opening for The Band Perry, Chris Young, Brantley Gilbert, Eli Young Band and Florida Georgia Line. 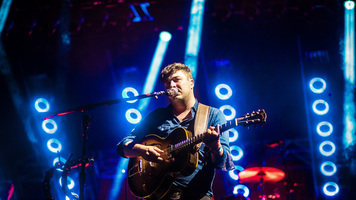 Pretty soon after this, Lane released his first single as a solo artist "Fix" in 2015. 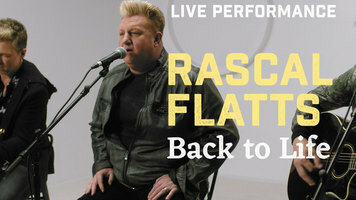 "Fix" reached No.1 on the country airplay chart and became a career-turning hit. Lane then released his first full album as a solo artist Girl Problems in August of 2016 and has continued to gain a large fan following with the release of his 2017 hit single "Take Back Home Girl." This past year, Lane has toured with Dustin Lynch, Rascall Flatts and Kelsea Ballerini and has truly made a name for himself. Chris Lane has been nominated for the iHeartRadio Music Awards Best New Country Artist and for the ACM Awards New Male Vocalist of the year.